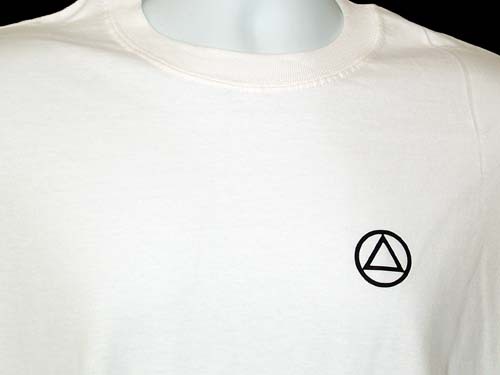 Enjoy a quality t-shirt in either black, white, or ash (for now) with our familiar AA Circle and Triangle symbol tastefully displayed on the front left breast section of the t-shirt. 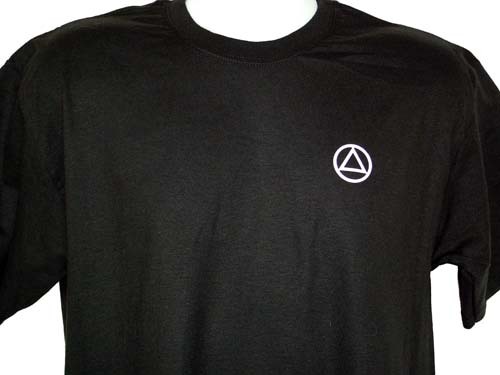 At WoodenUrecover, we use only high quality Tshirts for your Recovery Swag! 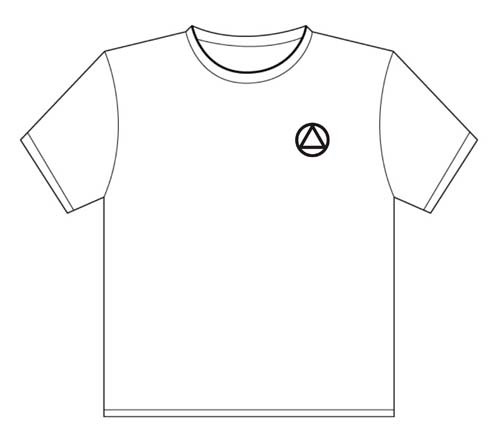 We use only premium 6.1 ounce heavyweight preshrunk 100% cotton. 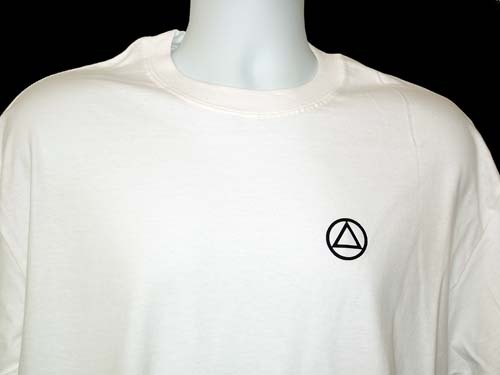 * All shirts are taped shoulder to shoulder, and are double needle hemmed for long-lasting durability. Nothing but the best for our customers!